Windhorse Cafe has a library of Buddhist Books available to borrow. There are some copies available for purchase. 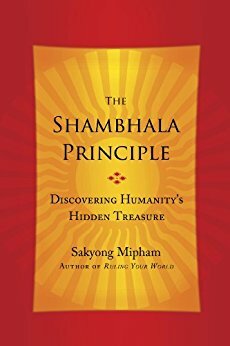 The following 5 books described here are among the most important for practitioners of meditation and Shambhala Buddhism. They are all available in the Windhorse Cafe Library. The Library is open during cafe hours, from 8am – 3pm every Thurs, Fri, Sat and Sun. 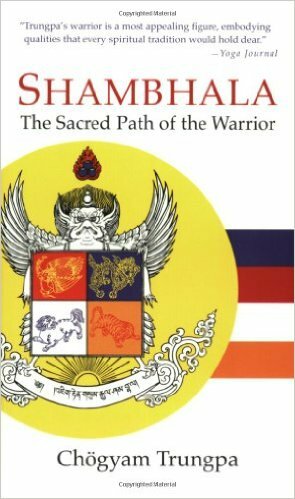 In this practical guide to enlightened living, Trungpa offers an inspiring vision for our time, based on the figure of the sacred warrior. In ancient times, the warrior learned to master the challenges of life, both on and off the battlefield. He acquired a sense of personal freedom and power–not through violence or aggression, but through gentleness, courage, and self-knowledge. With this book the warrior’s path is opened to contemporary men and women in search of self-mastery and greater fulfillment. Interpreting the warrior’s journey in modern terms, Trungpa discusses such skills as synchronizing mind and body, overcoming habitual behaviors, relaxing within discipline, facing the world with openness and fearlessness, and finding the sacred dimension of everyday life. Above all, Trungpa shows that in discovering the basic goodness of human life, the warrior learns to radiate that goodness out into the world for the peace and sanity of others. 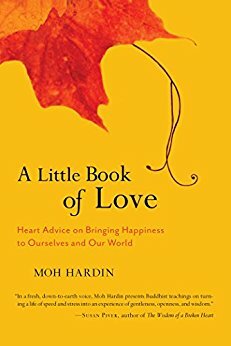 The author offers the notion of basic goodness as a way of addressing the personal and social challenges that we face. Do we, as humans, have confidence in the basic goodness of humanity, as well as of society itself? 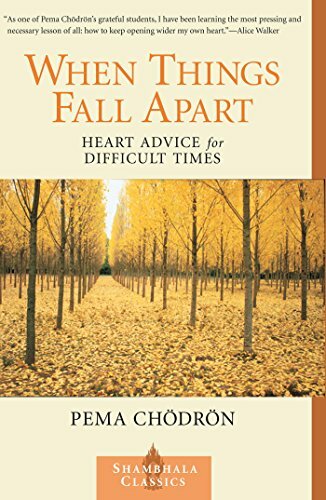 This book revolves around a dialogue with the author and his father, Chogyam Trungpa. Whether the responses were direct or mystical, the topics of basic goodness and enlightened society are continuously returned to. The Sakyong describes how his father taught him that he could become confident in their existence through awareness and meditation. He also taught how basic goodness is a socially viable standard that could stabilize and transform the world. The mind is like a wild horse. We try to focus it, but it doesn’t stay in one place. Instead, it bucks and runs wildly from one thing to another. We follow it helplessly wherever it goes, unable to accomplish many of our goals at work, in family life, or on a spiritual path. We’re unable to rest in any happiness. This mind that works constantly against us is the weak mind. But we can strengthen it. 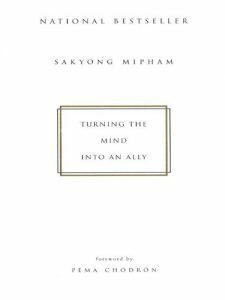 Sakyong Mipham shows us how our mind can become our most powerful ally. The son of Chogyam Trungpa, who wrote the bestselling classic Cutting Through Spiritual Materialism and who is regarded as one of the founders of Buddhism in the West, Sakyong Mipham grew up American with a Tibetan twist. His idiomatic English, his stories and wisdom from American culture as well as the great Buddhist teachers help demystify this essential discipline and place it in the framework of Western culture. 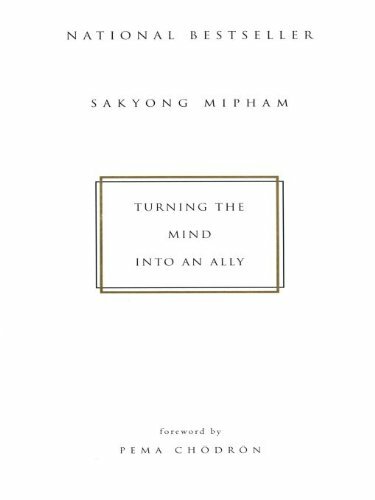 Accessible, practical, and clear, Turning the Mind into an Ally shows us how to strengthen our minds and bring peace and clarity to our lives. This book offers a few basic tools and wisdoms from the Buddhist tradition for awakening, deepening, and expanding love. 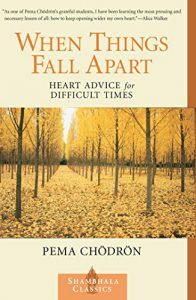 This book also tells the story of a journey, one that begins with who we are right now. The destination of our journey is awakening to the magic of each moment and the inherent wisdom we all possess. 130 pages.